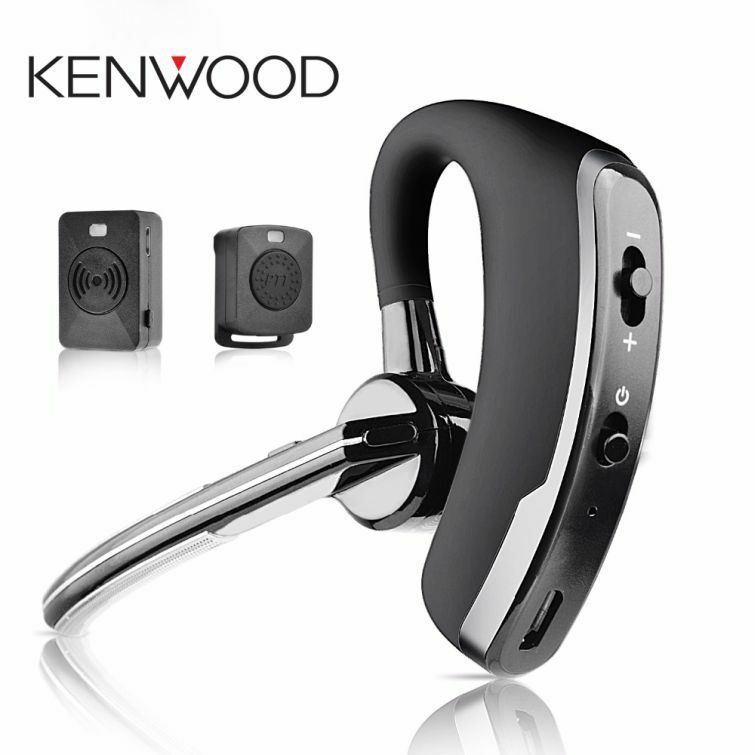 Dual speakers for increased sound and clarity, fit into the ear well of all headsets. 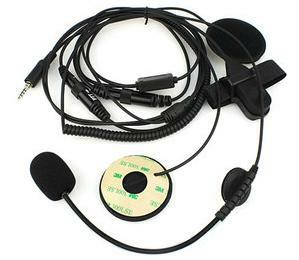 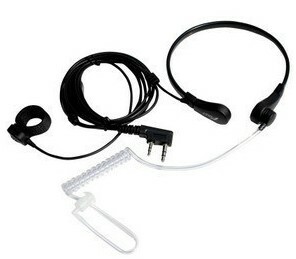 PTT button (included) secures to handlebars and controls the two-way functions of radios &idem. 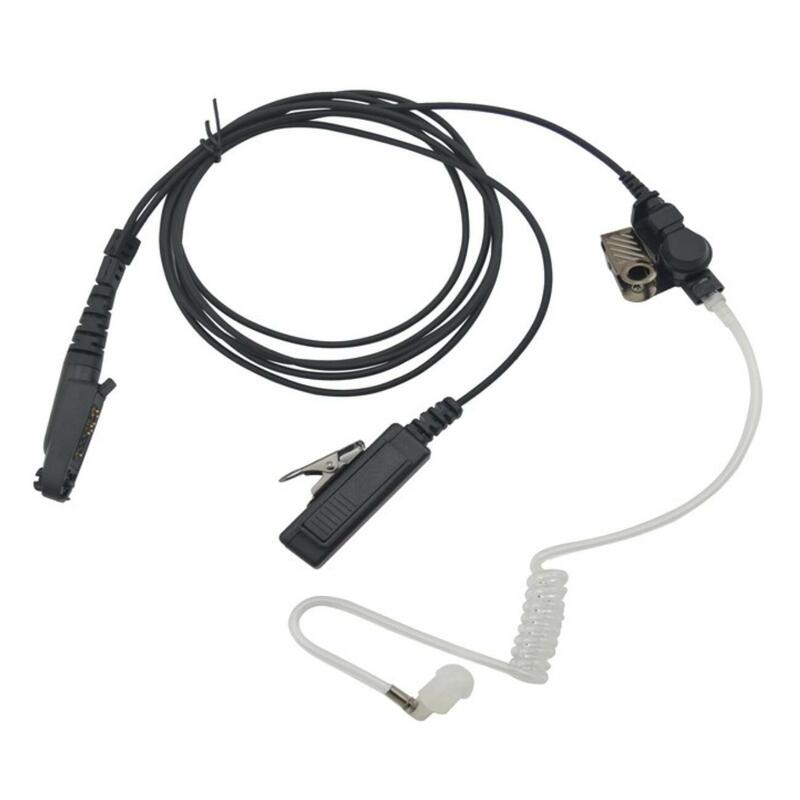 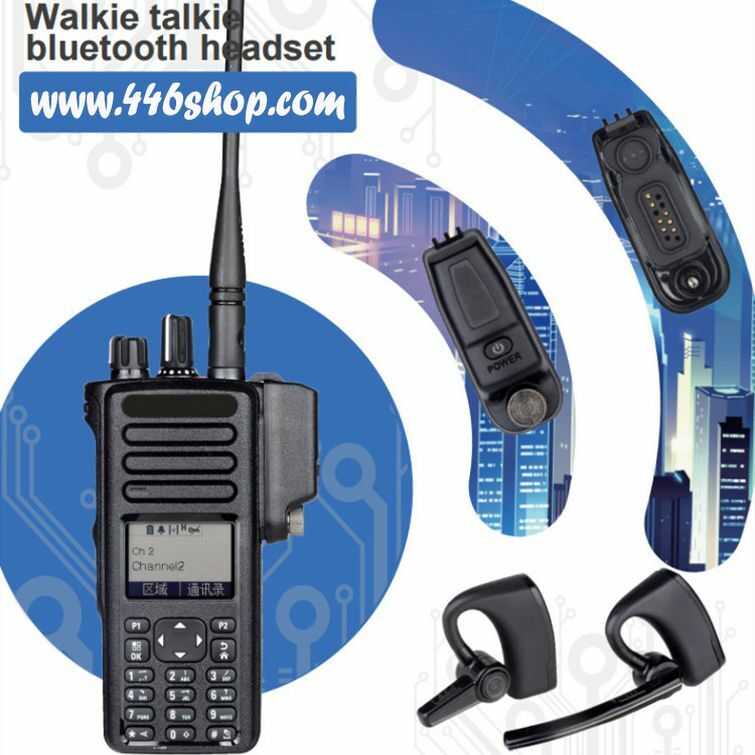 Available for Icom, standard, Yaesu, Kenwood, Motorola, transceivers and others. 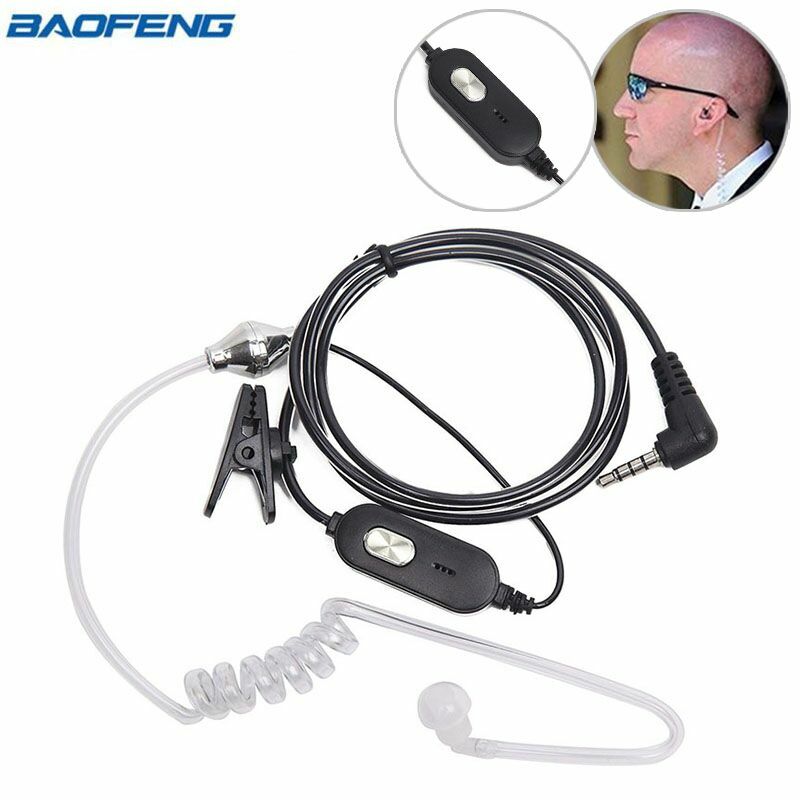 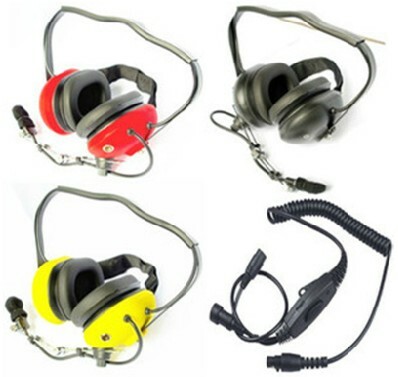 This aviation headset can work well in harsh environments,and clear timbre. 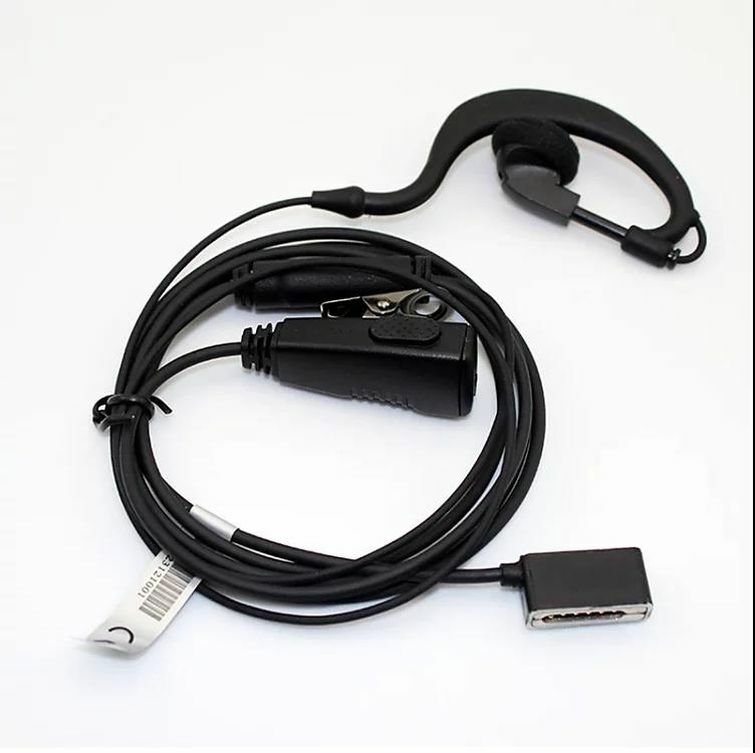 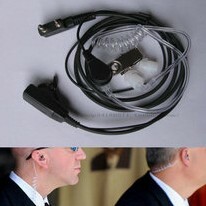 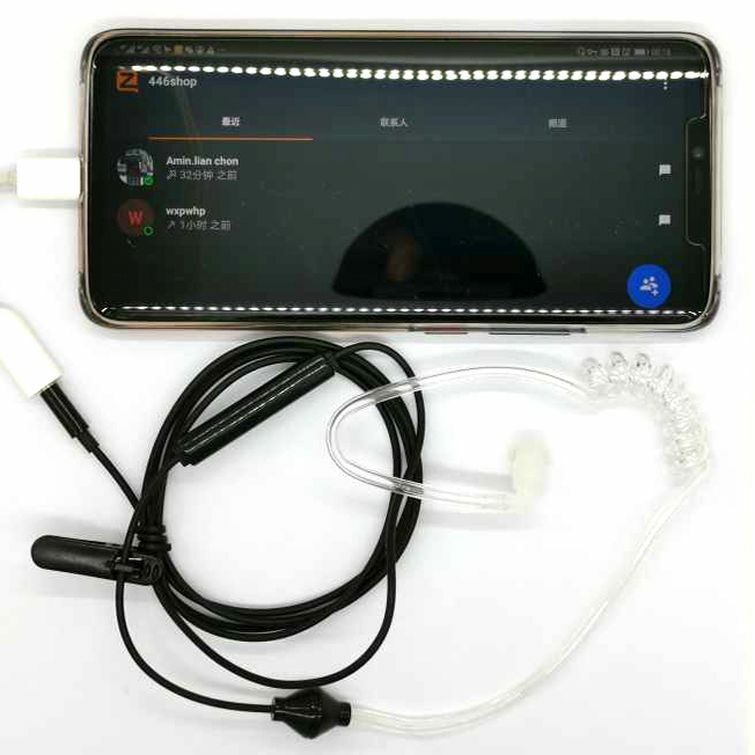 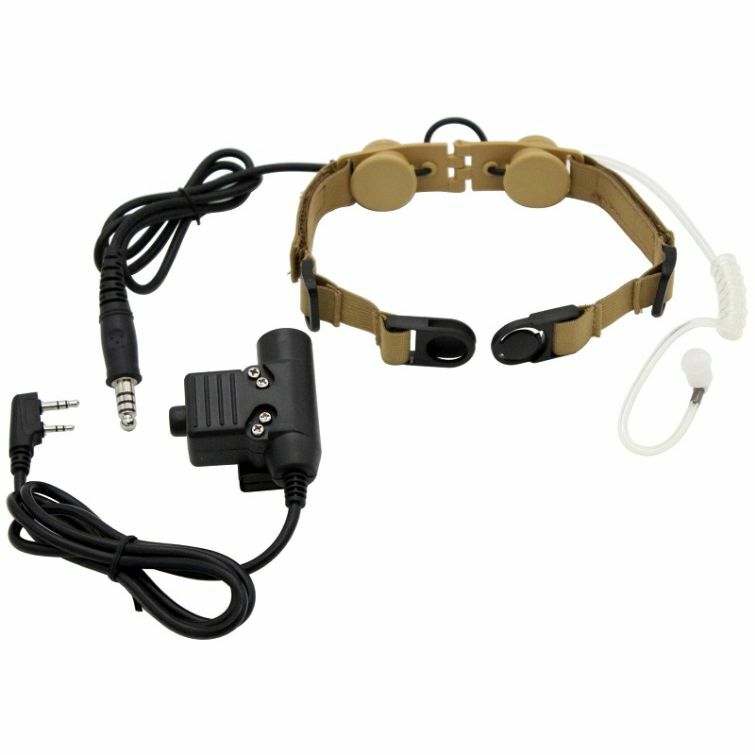 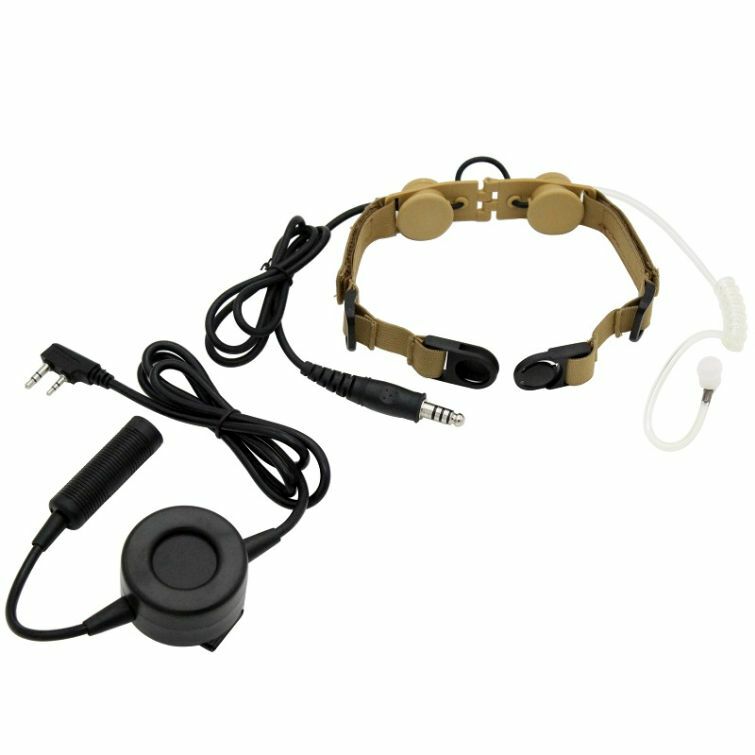 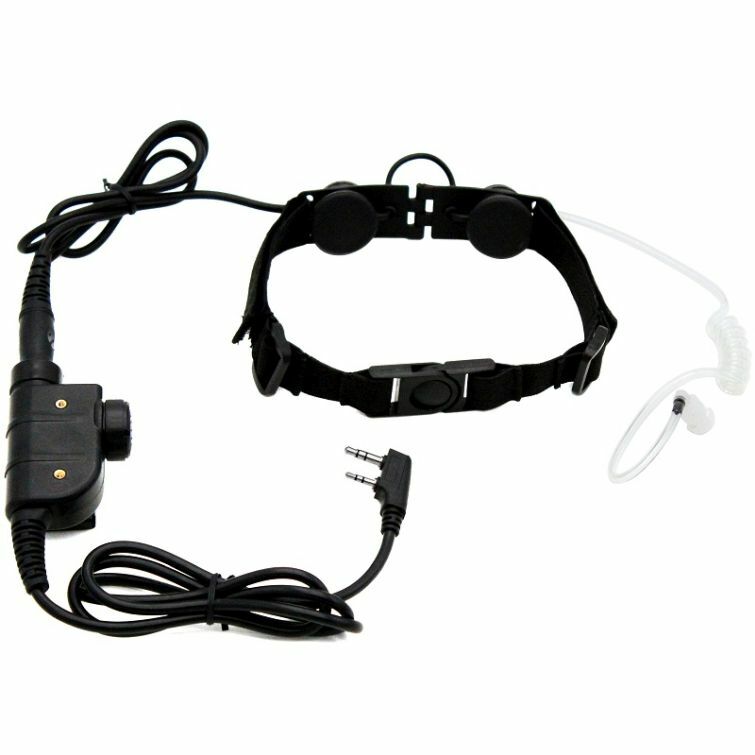 Designed with a vibration sensor attached to your neck near the vocal cord.